The tailpipes are the most visible part of the exhaust system, and that's why Akrapovic dedicates particular attention to them. In order to satisfy the most discriminating tastes, Akrapovic's created special titanium-alloy tailpipes. 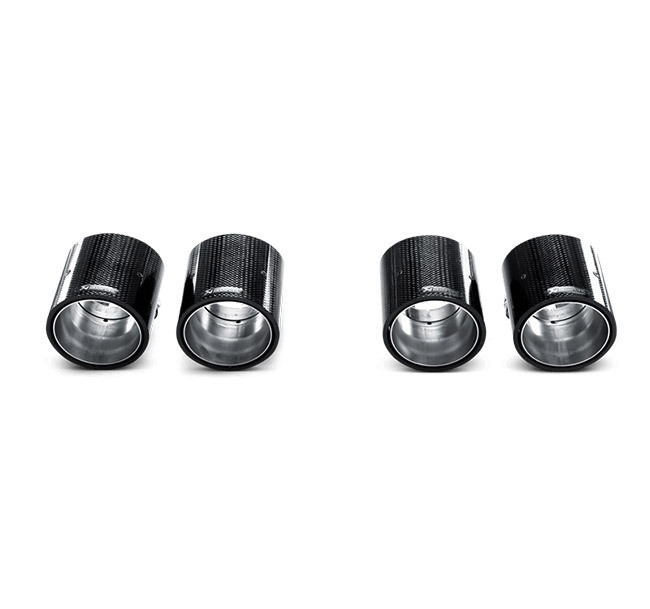 To make their tailpipes stand out from the rest even more, in addition to selecting the finest materials, they also made them larger (90mm diameter).